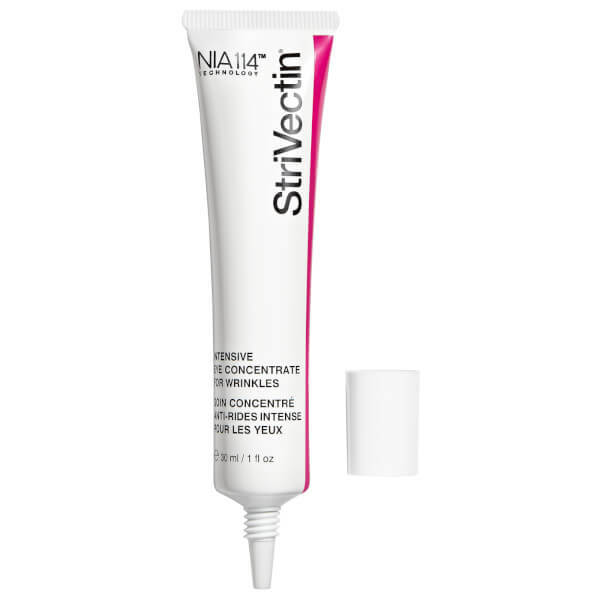 Revive the look of tired, weary eyes with StriVectin Intensive Eye Concentrate for Wrinkles, a lightweight, moisturising eye treatment that addresses signs of ageing and fatigue around the delicate eye contour. Promoting smoother, brighter-looking skin, the anti-ageing formula helps to visibly reduce the appearance of crow's feet, deep set wrinkles and dark circles. 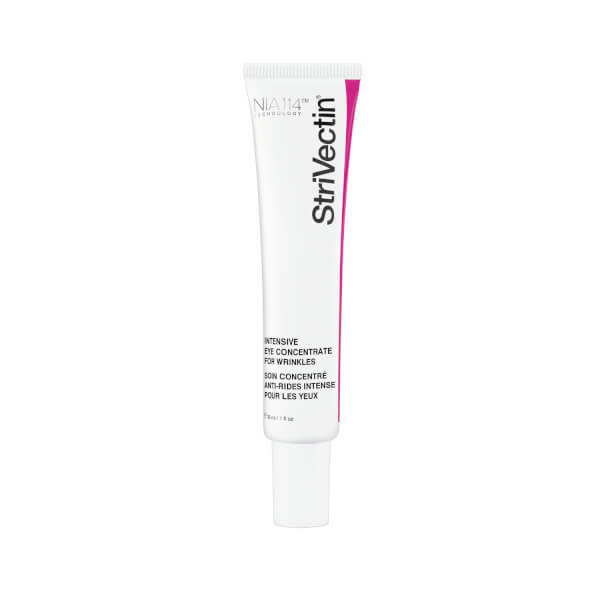 It utilises next generation technology to illuminate skin, and contains patented NIA-114™ technology to help strengthen the delicate eye area and diminish signs of dehydration. Delivering brightening and smoothing properties, it will visibly reduce lines around the eyes, and alleviate dark circles and puffiness with optical diffusers that reflect light to counteract dark shadows. Eyes appear smoother, firmer and well-rested.